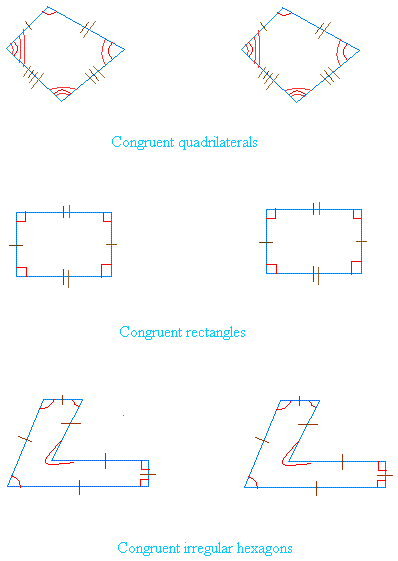 When shapes are congruent, all corresponding sides and angles are also congruent. The side that has one marking corresponds to the other side that also has one marking. The angle that has one marking corresponds to the other angle that also has one marking. 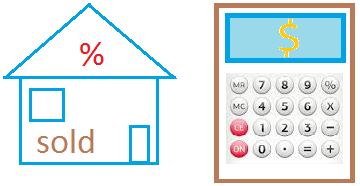 If these are equal, the figures are congruent. Therefore, be careful when doing your geometry problems about congruence.